We don’t get to see Meesha perform live as often as we’d like to. Public events have gone down to practically zero owing to the security situation but we do rely on limited access corporate events to give us a glimpse of our favourite performers. 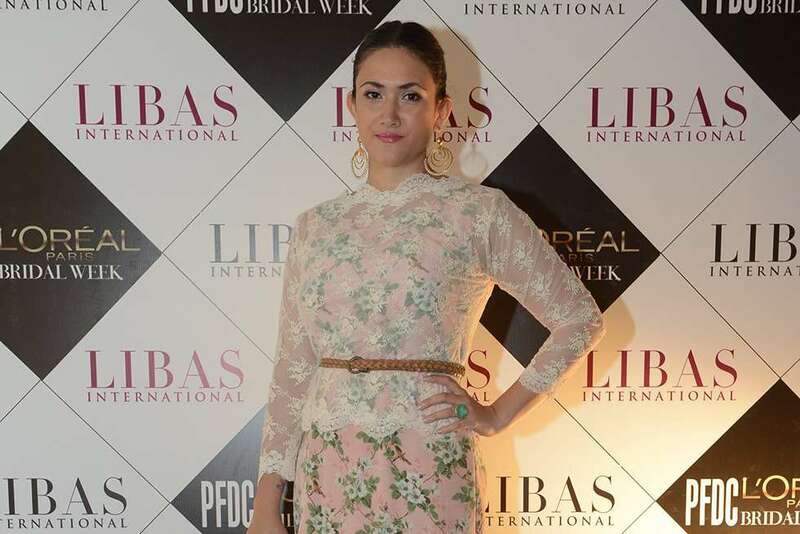 The Karachi Chapter of Entrepreneurs’ Organization (EO), a global, peer-to-peer network, recently hosted a gala evening at Mohatta Palace in Karachi to raise funds for the Indus Hospital as part of EO Karachi’s community building efforts. 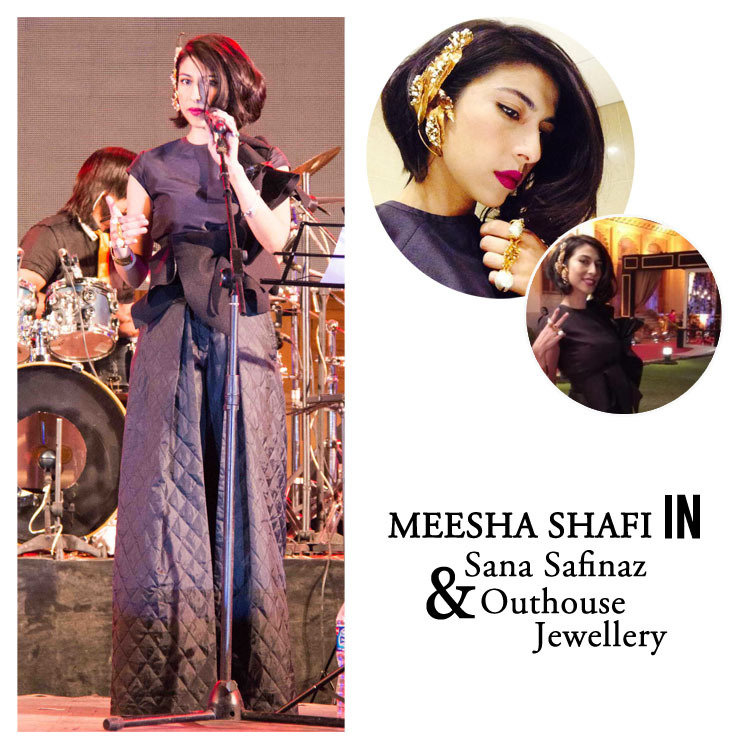 The fundraiser, titled the EO Studio, featured live performances from renowned Pakistani music artists, namely Sajjad Ali, Meesha Shafi, Ali Azmat, Komal Rizvi and Asrar, with an 18 member house band.